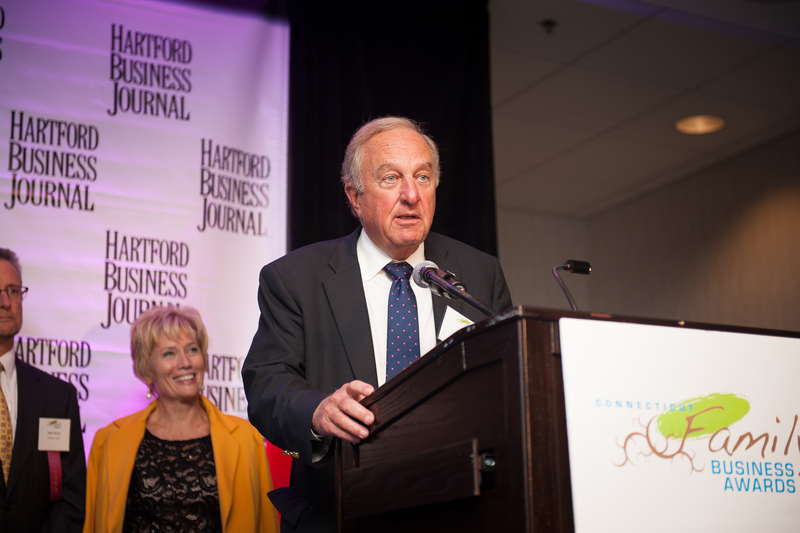 O&G Industries, Connecticut’s largest privately-held construction firm, was named as one of Connecticut’s Top Family Businesses by the Hartford Business Journal. "The O&G family extends beyond the Oneglia family," said Gregory Oneglia, Vice Chairman, who has been with the company for 45 years. "Two hundred of our 1,000 employees are related to other members of the O&G family in some way. This includes direct relatives and second-generation O&G households working for the company. That's really a testament to sound family values. You wouldn't ask your son or daughter to work for a company that you didn't truly believe in." O&G took first place in the 200+ employee category. 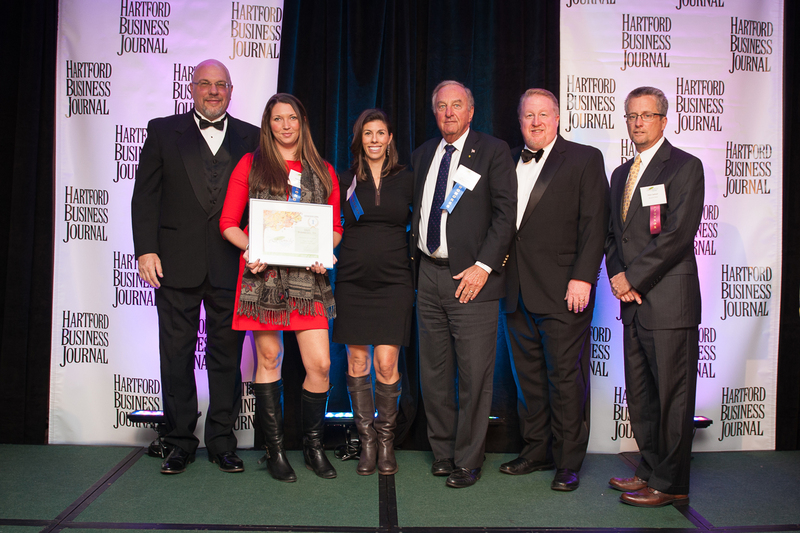 They join M. Frank Higgins & Co. of Newington who took first place in the 25-75 employee category and United Steel Inc. of East Hartford in the 76-199 employee category. The award represents O&G’s fourth major corporate honor in 2015. Earlier this year, O&G was recognized as one of Engineering News-Records (ENR) Top 100 Green Building Contractors; ENR’s Top 400 U.S. Contractors and one of Connecticut’s Top Workplaces by the Hearst Media Group.